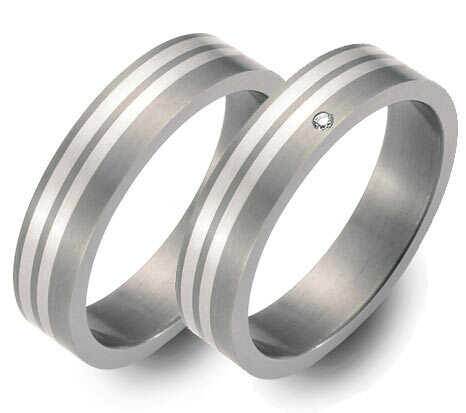 Our passion for wedding rings, our vision, courage and team spirit has advised us for years just the new white metals such as titanium and ceramics for novel rings and wedding bands to expand strongly. 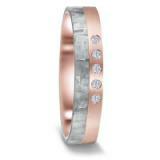 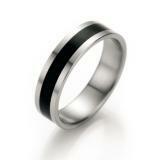 So we have built a gigantic selection of wedding rings in titanium with silver, palladium and rose gold. 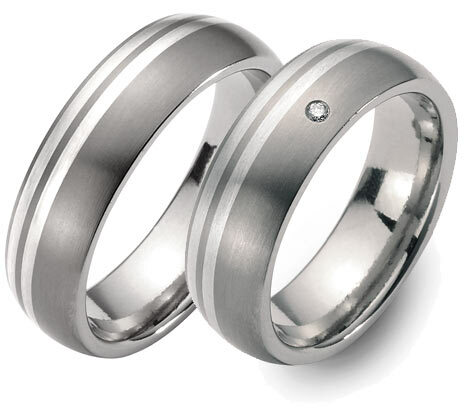 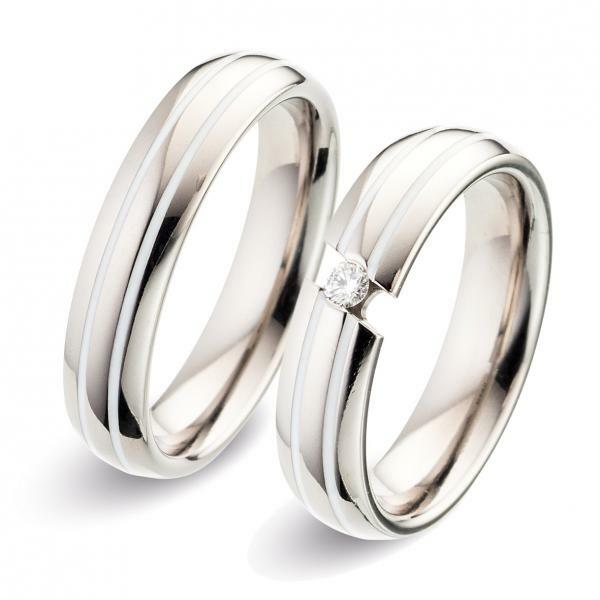 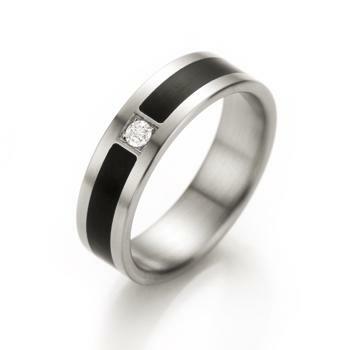 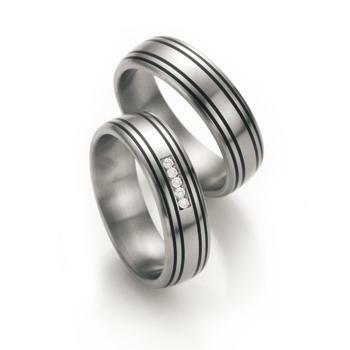 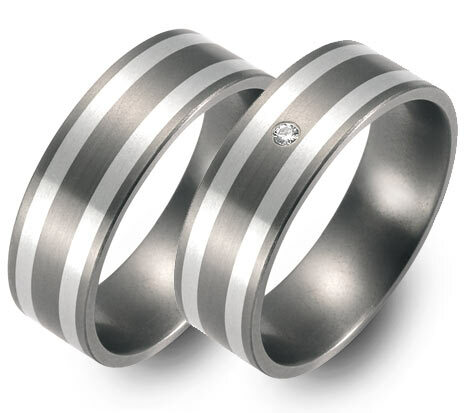 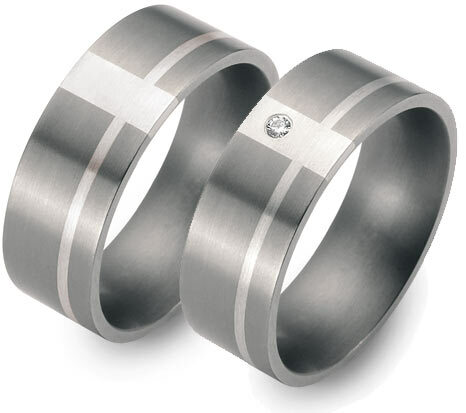 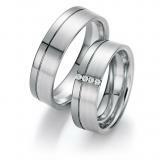 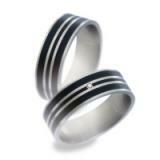 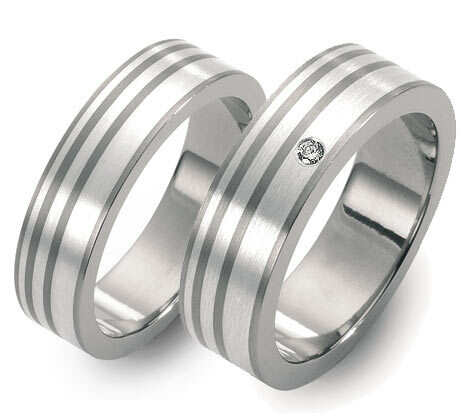 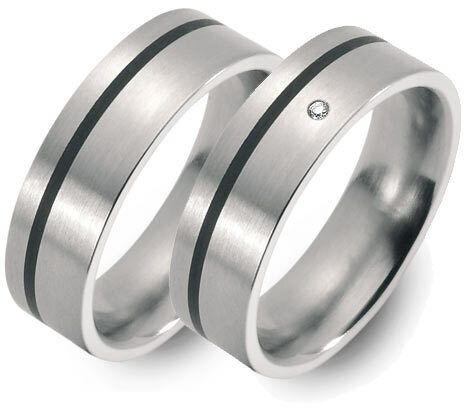 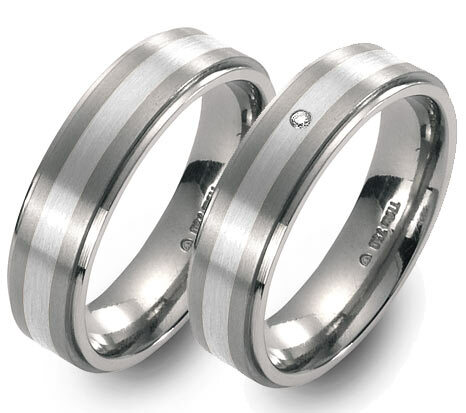 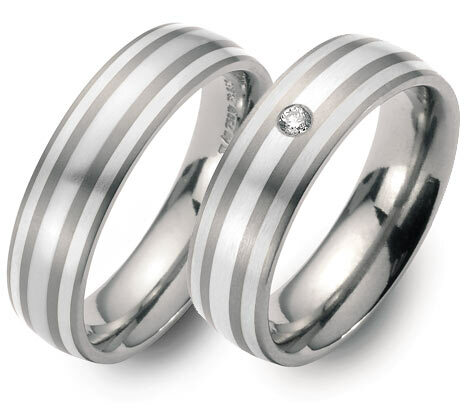 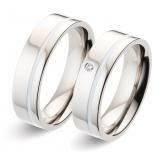 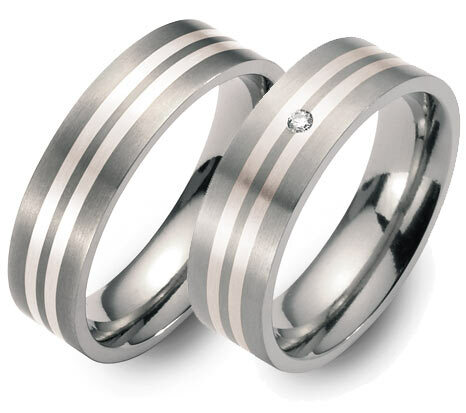 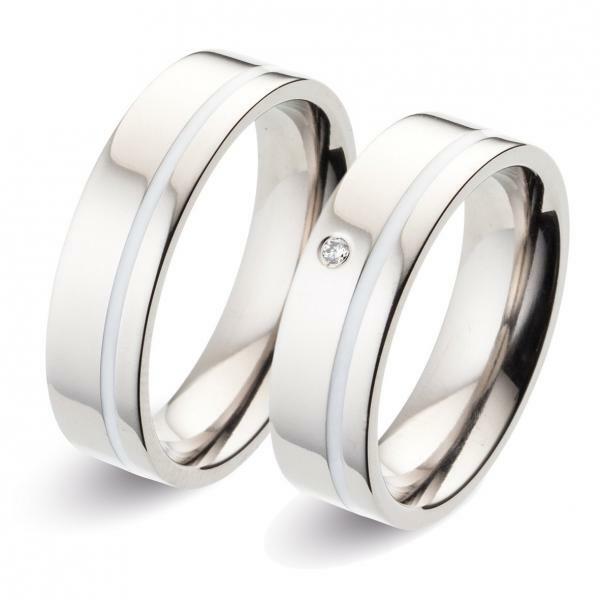 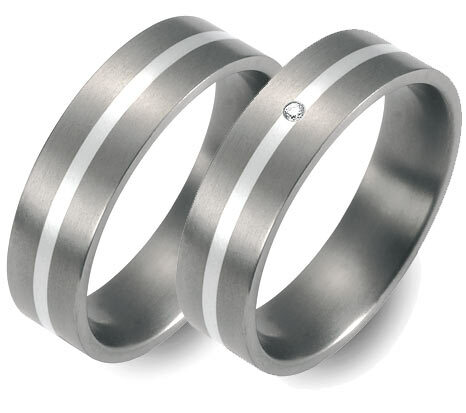 Combination of titanium silver gray with very - for wishing to marry who just want to wear a white ring that flatters white.